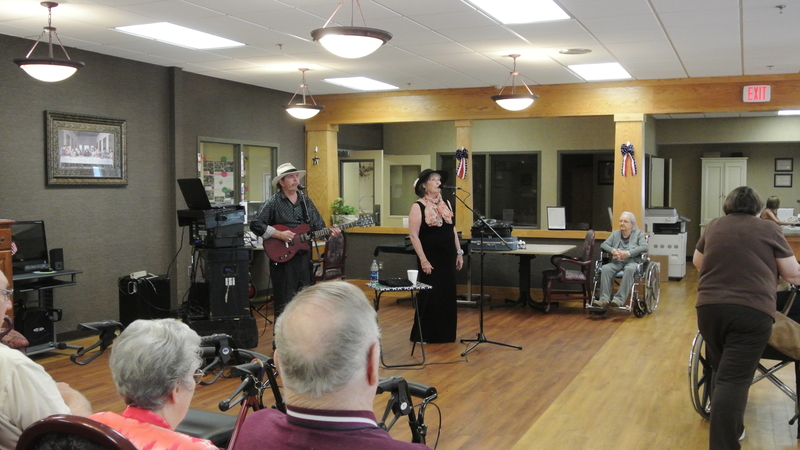 September has kicked off with loads of fun at the Lutheran Home Communities! The Vinton residents enjoyed a traveling singing group entitled: “Papa Hoot” this week! And boy did they enjoy them! !